BDS 43/150 C Classic 12912430 https://www.kaercher.com/tn/professional/floor-scrubbers-scrubber-dryers/single-disc-machines/bds-43-150-c-classic-12912430.html The BDS 43/150 C Classic is a very robust single-disc machine for diverse floor cleaning applications. With maintenance-free planet carrier and powerful 1,500 watt motor. 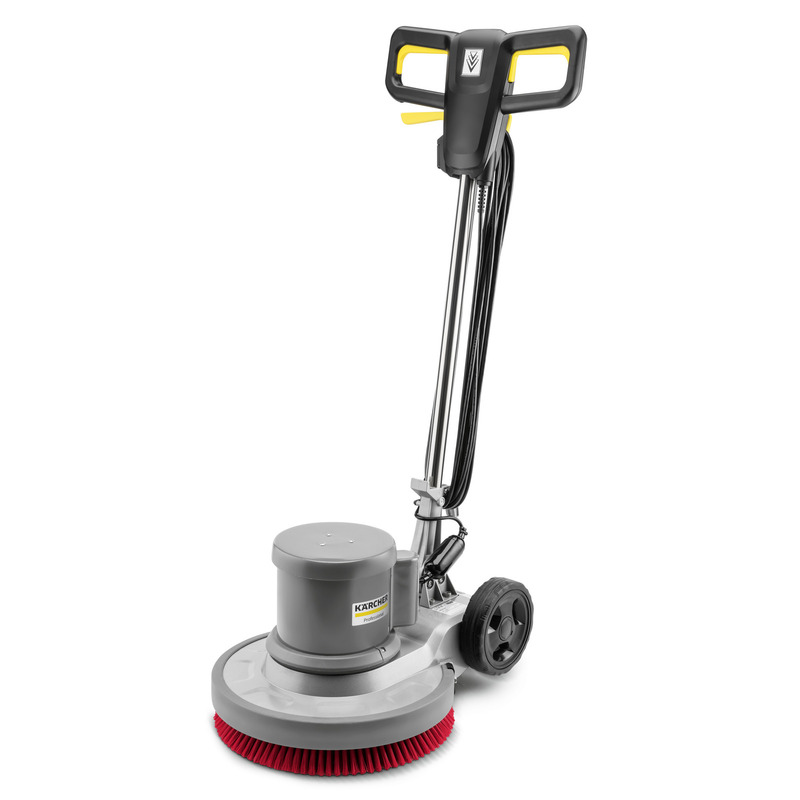 The BDS 43/150 C Classic is a very robust single-disc machine for diverse floor cleaning applications. With maintenance-free planet carrier and powerful 1,500 watt motor. 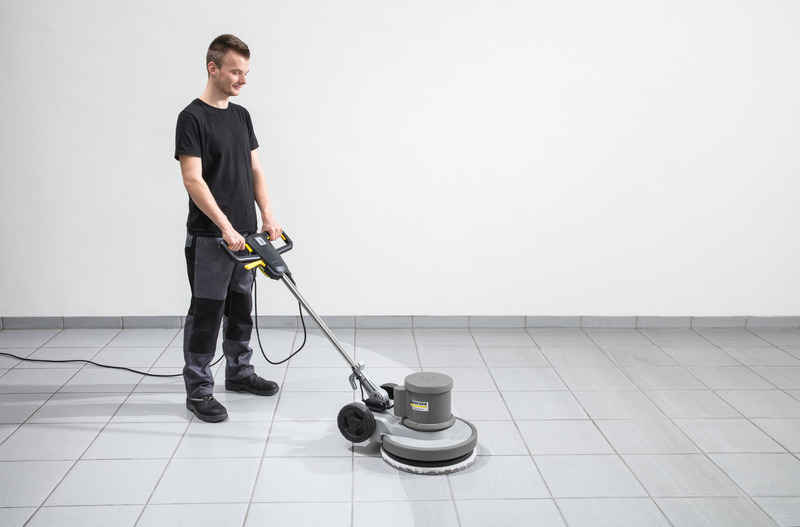 Our very robust single-disc machine BDS 43/150 C Classic offers an excellent price-performance ratio and is very versatile for thorough floor cleaning. With a powerful 1,500 watt motor, it is suitable for both hard and resilient floors and textile coverings as well as for sanding worn parquet floors. 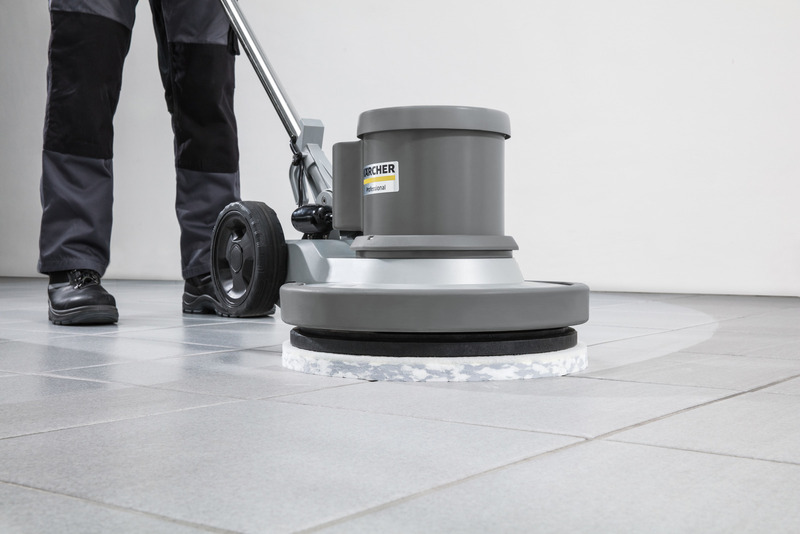 With a working width of 430 mm, it is ideal for most applications in the area of building cleaning, whilst the maintenance-free planet carrier made with hard-wearing metal gears ensures a long lifetime and far less wear and lower maintenance costs compared to a belt gear. A pad drive board is also included in delivery.